Pharmaceuticals often come with a series of unpleasant side effects. 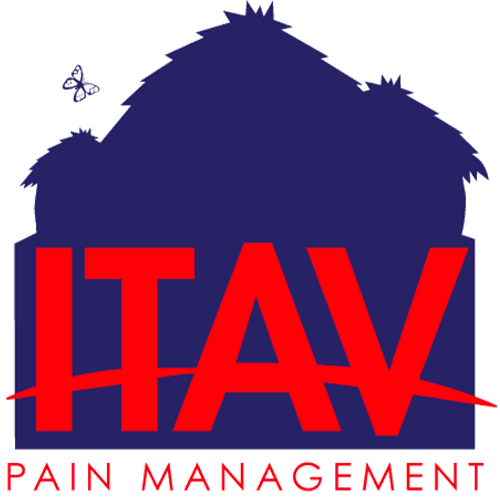 That’s why Dr. Ngugi Kinyungu at ITAV Pain Management in Plainview, New York, offers medical marijuana as an alternative treatment for a wide range of medical conditions. To learn more about the positive effects of medical marijuana and its different applications, call the office today or book an initial consultation online. What health conditions does medical marijuana treat? Even though marijuana consumption in New York isn't allowed in the same capacity as in states like California or Colorado, medical marijuana programs have demonstrated exceptional curative results, especially in relieving symptoms like nausea, vomiting, and loss of appetite. Dr. Kinyungu determines with you whether you’re an optimal and qualifying candidate to partake in a medical marijuana program. How do you qualify for a medical marijuana program? 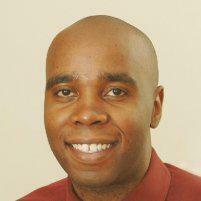 Dr. Kinyungu is an active advocate for the efficiency of medical marijuana programs. In fact, he’s enrolled over 100 patients into one. For you to qualify for a medical marijuana program, you must first and foremost identify with any of the above-mentioned conditions. Once Dr. Kinyungu has provided with you a qualifying diagnosis, you can determine with him whether a medical marijuana program is suited for you. Since Dr. Kinyungu is registered with the New York State Department of Health (NYSDOH), he can directly give you a confirmation letter that certifies your diagnosis, and that you can then submit to the NYSDOH. Once you've submitted your letter, you’ll receive a registration card that you can use for two years. When you register for the program, you’ll need to select a dispensary where you can purchase your prescribed marijuana products. You’ll be able to purchase cannabis products containing up to 10mg of THC, such as tinctures, topical creams, edibles, and flower. The total amount of products dispensed can’t exceed a 30-day supply. Dr. Kinyungu instructs you as to which products and dosages are best for your and gives you specific prescriptions for the amounts you should purchase at each monthly dispensary visit. Medical marijuana is a demonstrably safe way of managing symptoms that pharmaceuticals might only be able to bandage or exacerbate. With comprehensive experience working with marijuana products, Dr. Kinyungu makes sure to identify the products that will most efficiently work to treat your condition. In most cases, medical marijuana has had incredible results for patients struggling with chronic pain, sleep issues, or loss of appetite. While some side effects of marijuana include dizziness, fatigue, and minor cognitive impairment, most patients have had little to no issues resuming their everyday activities once these temporary side effects dissipate. To learn more about how you can benefit from a medical marijuana program, contact Dr. Kinyungu today or use the online tool to book an appointment.